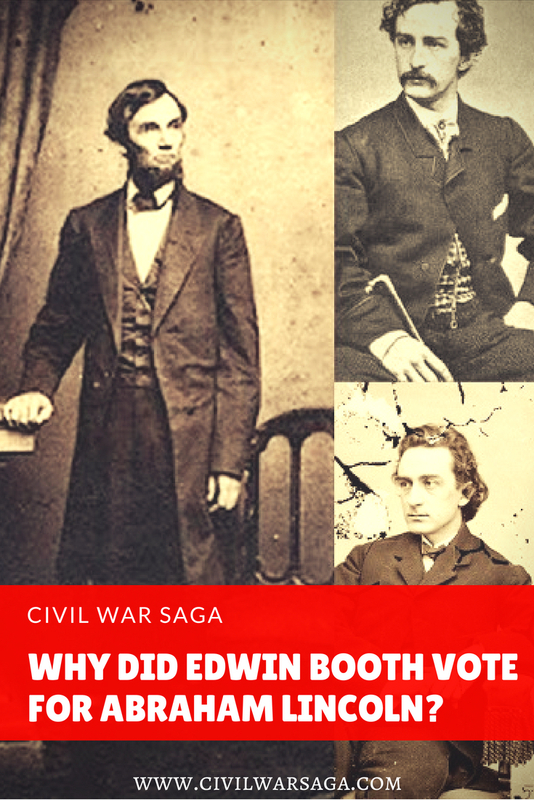 Rebecca Beatrice Brooks April 2, 2013 July 7, 2018 No Comments on Why Did Edwin Booth Vote for Abraham Lincoln? 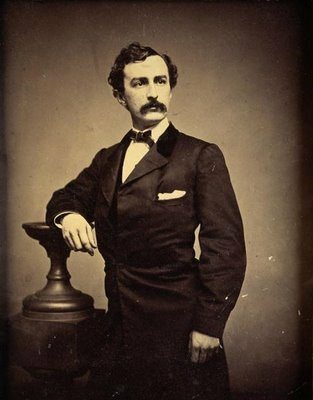 Despite his connection to his Confederate-sympathizing brother, John Wilkes Booth, stage actor Edwin Booth voted for Abraham Lincoln in 1864. John Wilkes Booth was reportedly deeply disappointed by his brother’s vote and lectured him for supporting Lincoln. Surprisingly, the entire Booth family, including Booth’s parents Junius and Mary, were Union sympathizers and abolitionists. Ironically, Edwin’s vote was not the only time he helped Lincoln. Sometime in late 1864 or early 1865, Edwin Booth saved Robert Todd Lincoln, Abraham Lincoln’s son, after he fell in front of an oncoming train in New Jersey. 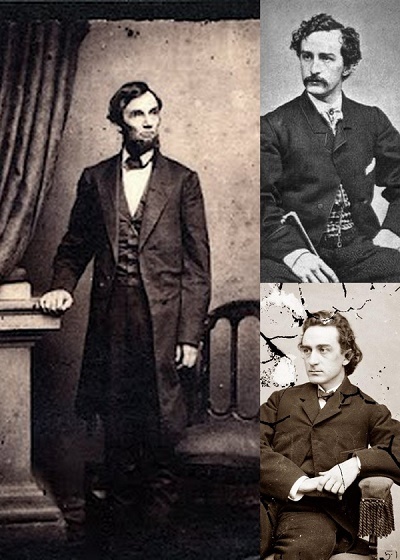 Although Edwin Booth and his family did not share John Wilkes Booth’s sentiments and had nothing to do with Lincoln’s assassination, the Booth family were arrested by federal officials and shunned by the public after John Wilkes Booth was identified as Lincoln’s assassin. Edwin Booth briefly retired from the stage, believing his career to be over, and the family withdrew from public life for years after. Eventually, Edwin returned to acting but the family continued to live in the shadow of John Wilkes Booth’s deed for the rest of their lives.